If you are an EU citizen, in theory you can walk into any job in the Netherlands.In practice however, it is a bit more complicated. If the following looks bewildering, don’t worry. As long as you are aware of the hoops you may have to leap through to work with full documentation, you can play it by ear. If you are only looking for three months of bar work, wait till you have the job offer, then go about sorting out all the formalities. Banks and some employers will require you to have a residence permit. You will also need one if you plan on staying in Amsterdam for longer than three months. 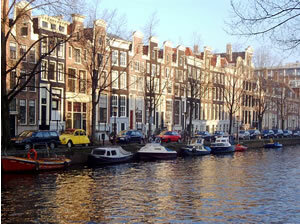 You can apply for a residence permit from the Dutch Embassy in your country of residence. Another way of doing it is to arrive as a tourist, then change your status when in Amsterdam. You should apply for your residence permit from the Aliens Police Service. Take your passport with you and any evidence either of employment you have secured, or that you have enough cash to last you while you are looking for work. You should also bring your health insurance details. To get a residence permit you should also register at the Town Hall to be on the population register, and get a social security and tax number (SOFI number) from the local tax office. To be on the population register you will need your passport, birth certificate and evidence of your marital status. Some Dutch authorities may require British citizens to have their documentation legalised by the British Foreign Office by Apostille. The Dutch working holiday visa is valid for twelve months and costs nothing. If you stay in the Netherlands for over three months you should go to the police to get a temporary residence permit. Get your Dutch working holiday visa from the Dutch Embassy in your home country. http://www.eu-bluecard.com/eu-blue-card-germany/ - contains detailed and accurate information about EU blue card Germany. If you are an EU citizen, you don’t need a work permit to work in Germany. If you are signing a contract on rented accommodation, or planning on working in Berlin for three months or more, you need to obtain a residence permit. Go to the Landeseinwohneramt at 219 Friedrichstrasse (030 699 31202) and bring your passport, two photos, and your Anmeldungsbestatigung (this is the form countersigned by your landlord saying you are resident in his property.) If you have a contract for your job then bring this too. You should also have some proof of adequate funds to support yourself. There may be long queues but you should get your residence permit the same day. If you hold a passport from any EU country, there are no restrictions on working in Germany. 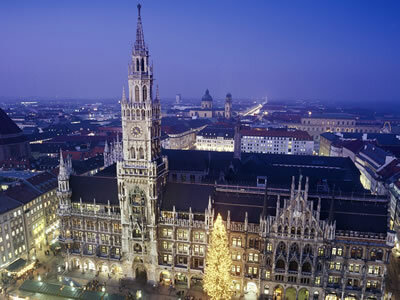 The German working holiday visa lasts for twelve months from your arrival in Germany. You can only work for a total of 90 days during that period. It is issued free if you are aged between 18-30 and a citizen of an eligible country (Australia for example). There are other criteria you need to fulfil, and you will need to apply from your nearest German consulate. If you are a citizen of a EU country you will need to have a valid passport to stay in Spain. For stays up to 3 months you don’t need any other documentation. If you wish to stay for longer than three months but not more than a year, you will need a temporary residency card, “residencia”. Take your passport and a copy of your employment contract to an “Oficina De Extranjeros” or if there isn’t one locally, a police station will process the application. As an EU citizen you don’t need a work permit. For stays of up to 90 days citizens of the above countries don’t need visas to visit Spain. 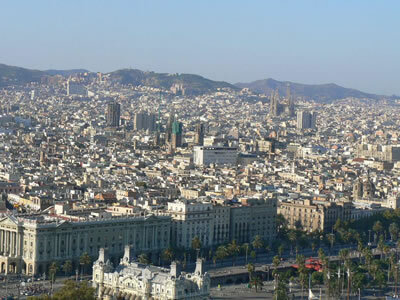 There are no working holiday visas currently available for Australians, Canadians or New Zealanders wanting to work and travel in Spain. For enquiries about work permits and stays over 90 days you need to contact the Spanish Embassy in your country. According to the website of the Irish Department of Enterprise and Employment, EU citizens who want to work in Ireland do not need to get a work permit. Unless you are a UK citizen you will need to obtain a temporary residence permit, and your residence permit will only cover the duration of your employment. Apply for this at the Aliens Registration Office in Dublin, you’ll need your passport, four passport photos, a completed application form and confirmation of employment. Call them and find out the best time to arrive, as the office can get ridiculously busy. The worst time is September, when foreign students go there to register. If you are not an EU citizen then you can work in Ireland with a working holiday visa (if you are from certain countries). 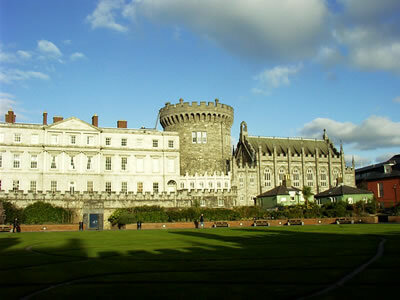 Apply for an Irish working holiday visa at your embassy. All EU citizens have the right to visit and work in France. You don’t need a work permit, but if your stay is for longer than three months you will need a temporary residence permit. Working Holiday Visas for Australians are only issued by the Consulate-General of France in Sydney to Australians aged between 18 and 29. It's a multiple entry visa valid for one year from the date of arrival in France. Australians outside Australia, but not already in France, may apply by mail to the Sydney Consulate on the condition that an Australian address is provided. Every year the French embassy issues a limited amount of working holiday visas to Canadian citizens aged between 18-30. You can stay in France for up to a year. You must be a Canadian citizen living in Canada when you apply, and you can get the application form from any one of the six French consulates in Canada. All working holidaymakers will need to apply for a temporary work permit “Autorisation de travail provisoire” from the nearest government employment office. According to the UK Home Office EU citizens can come and go as they please in and out of the UK. You can apply for a residency permit if you are working for more than three months, but it isn’t compulsory. 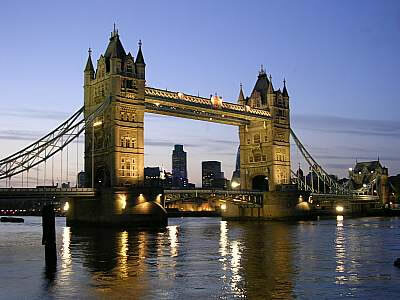 Want to holiday in the UK with work purely as a supplement to this. Have sufficient funds to support yourself (you will not be allowed to use the DSS). Have no financial commitments at home that require a regular income (like a mortgage for example). If you are married, your spouse must be willing to take a working holiday. If you are bringing children, you have to leave the UK before the child is five years old. EU Blue Card – How to live and work in the European Union!